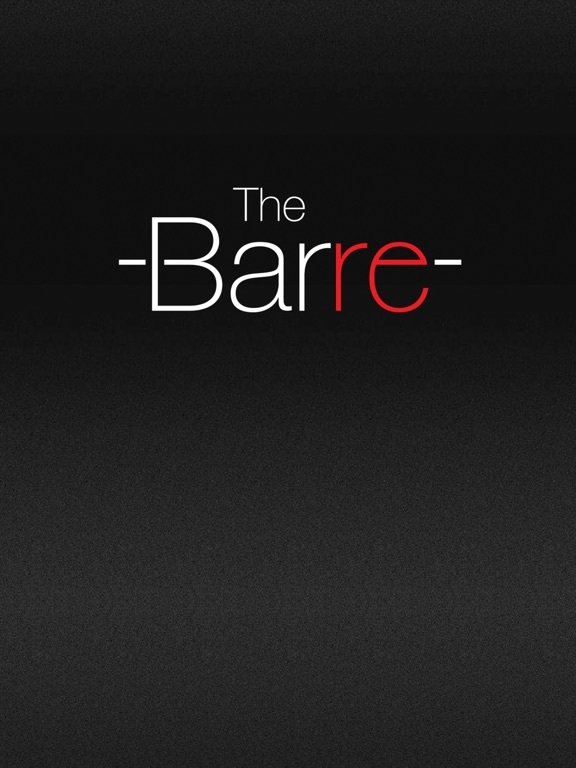 The Barre app: insight & download. 21 April 2019 : Free! 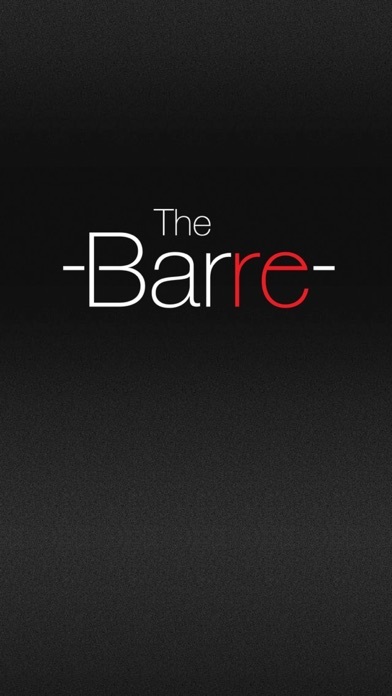 23 May 2014 : Free!